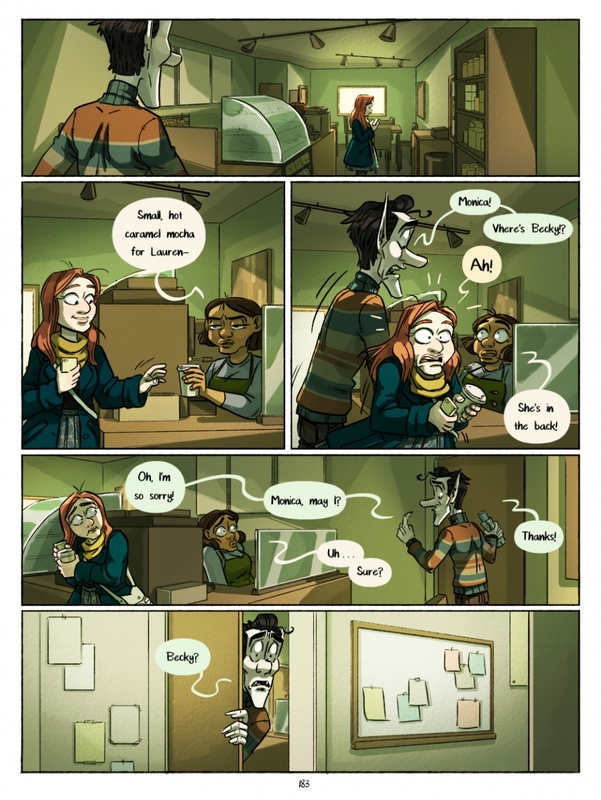 Oh come on Patrik, no need to harass the coffee shop patrons… or my patrons… Just go help Becky. Want a cameo? Become a Patrik patron on Patreon!